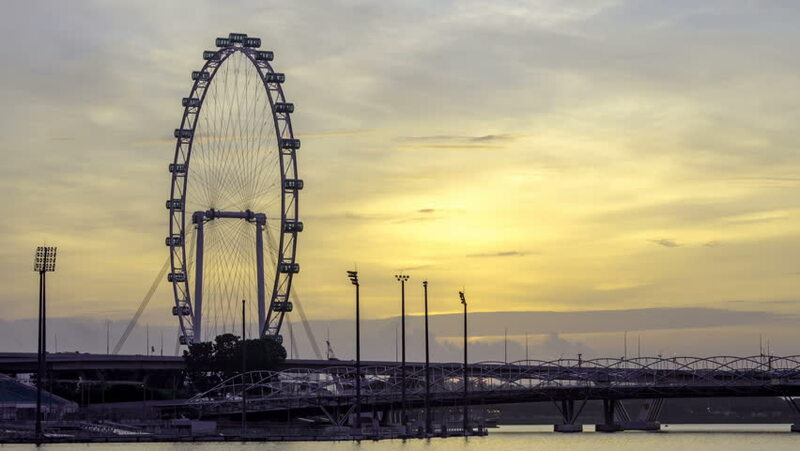 Observation wheel on the sky sunrise background timelapse. hd00:15Cranes Loading And Unloading Cargo From Ship At Port from day to night at dusk, Sunset Time lapse. Port Klang, Malaysia. Prores Full HD 1080p. hd00:15Cranes Loading And Unloading Cargo From Ship At Port from day to night at dusk, Sunset Time lapse. Port Klang, Malaysia. Motion timelapse slide down. Prores Full HD 1080p.